An Indian specialty restaurant with a Chinese twist. This laid-back “Panorama” restaurant features Indian, Continental and Chinese cuisines to suit every appetite. “Panorama” offers an exciting dining experience with old fashioned décor and table settings. 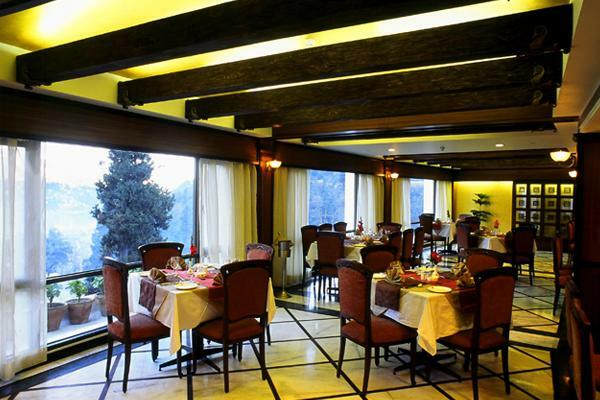 The restaurant boasts about its loaded bar menu and outdoor seating with an amazing view of Naini valley.